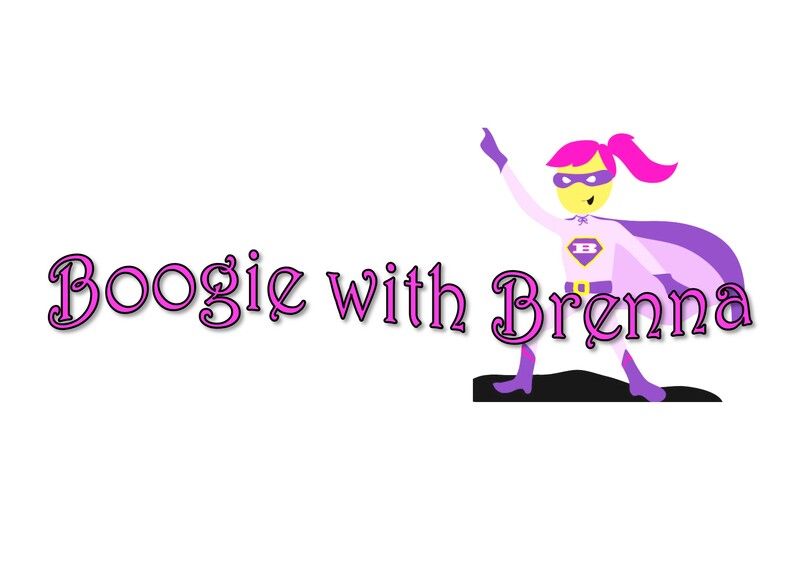 Join us at Boogie with Brenna ! Proceeds benefit Dravet Syndrome Foundation whose mission is to raise money for research into Dravet syndrome and related childhood epilepsies. This fun, family-friendly event includes hot dogs, crafts, a silent auction and more! .........come for one or stay for all! Registration will stay open for the entire event. 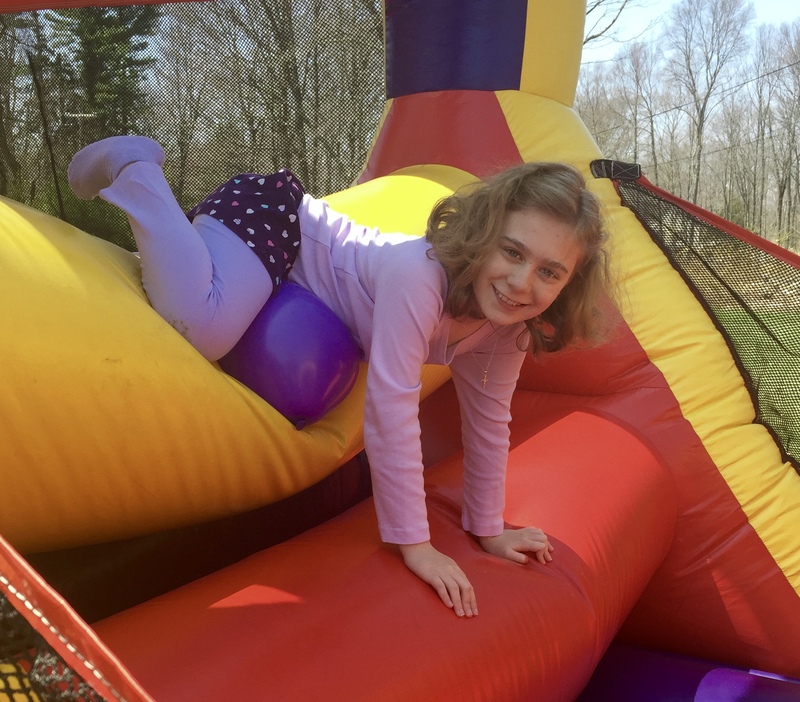 Please see Brenna's story HERE!